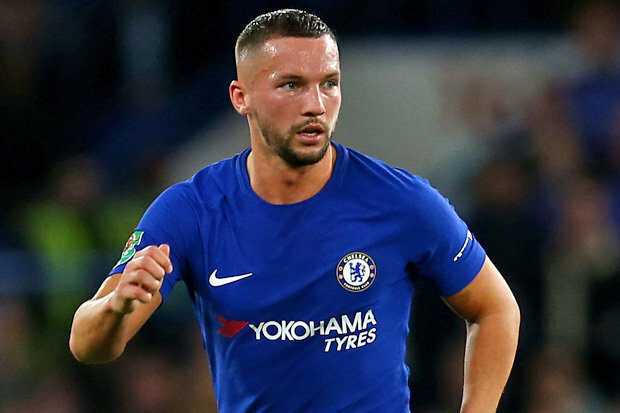 After a mouth-watering performance from Danny Drinkwater with Leicester City in 2015, helping the Foxes to an unexpected Premier League trophy, Chelsea signed the Englishman for a fee which was reported to be £30m. Despite the money paid for his services, Conte didn’t give him much time on the pitch to justify his price-tag throughout last season. The Italian preferred using N’golo Kante, who was his teammates at Leicester; alongside Bakayoko and Cesc Fabregas at the middle of the pitch. His lack of first-team actions didn’t only have a negative effect on his form but also cost him a place in England’s World Cup squad. The Blues are reportedly set to cash-in on the 28-year-old signature in the summer so as to fund their move for Ivorian midfielder Michael Jean Seri, who is being tracked by Premier Rivals. Manchester United and Arsenal were heavily linked with his signature last winter but Ligue 1 side OGC Nice failed to sanction his move to either of the clubs. Barcelona are also interested in vying for his signature in the summer as the Catalans want to build on their recent successes in the Spanish League. It remains unknown who would eventually capture the Ivorian’s signature in the summer.